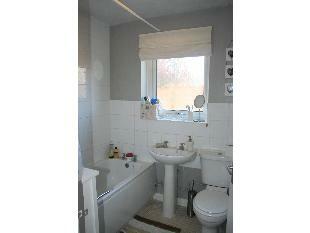 This well-presented detached modern two bedroom bungalow with contemporary features and neutral décor. 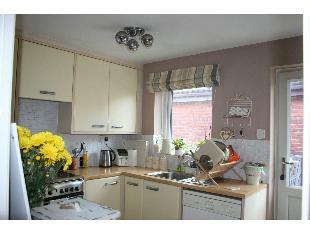 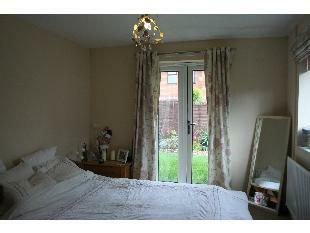 It is set in a quiet cul-de-sac in the sought-after area of central West Bridgford. 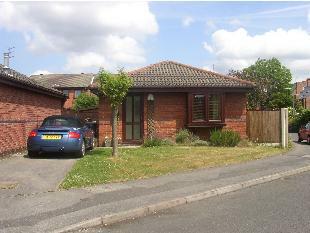 This well-presented detached modern two bedroom bungalow with contemporary features and neutral décor is set in a quiet cul-de-sac in the sought-after area of central West Bridgford. 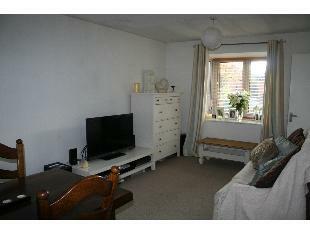 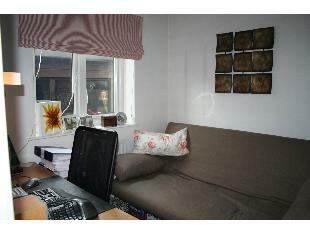 The property is currently for sale and is offered on a short term let basis (minimum 4 months).